Need something to munch on that’s gluten free? Snacking has got to be one of the best parts of the day! 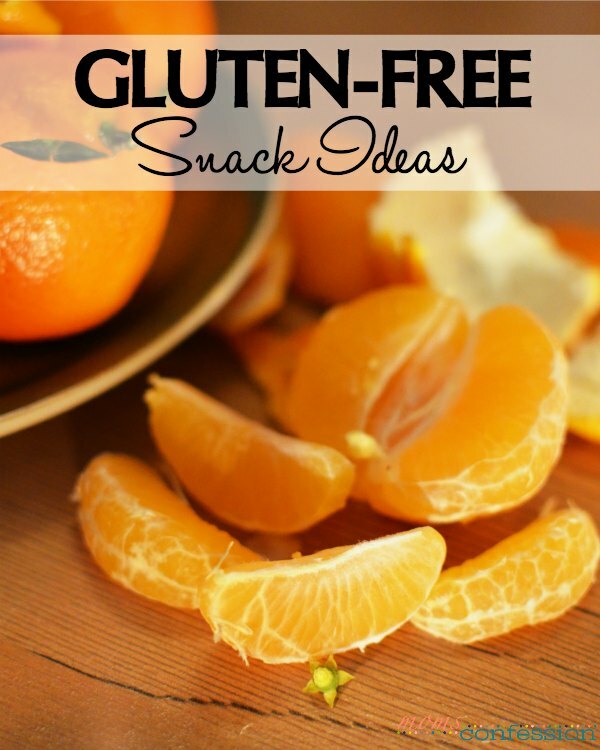 Check out some of these gluten-free snack ideas that you won’t want to pass up. This is a favorite snack of mine anyways, so it makes a great gluten free snack too. I don’t know what it is about having celery and peanut butter together, but I could eat it every afternoon for a snack! There’s nothing more delicious than an orange that satisfies thirst and hunger at the same time. Oranges are healthy and very budget friendly, too. There are tons of cereals on the market that are made gluten-free these days. Find a few gluten free cereals you love and dig in. Yes! 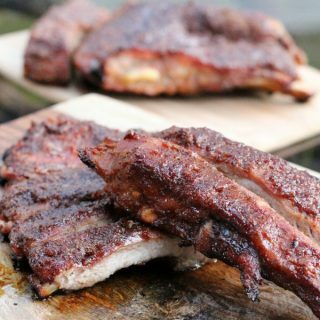 Chips and salsa are good already but when your choices are limited, this snack idea becomes a true luxury. Try this easy salsa recipe…you won’t regret it! I had no idea that they made gluten free pepperoni, but they do. Find a brand like Hormel that has this amazing food and enjoy it as much as you’d like. What are some of your favorite gluten-free snacks?